Kavat Kids' Shoes And Boots. 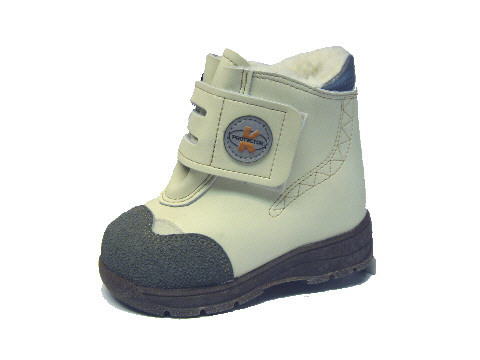 Kavat Kids' Shoes And Boots are ideal for active toddlers, walkers, runners, skippers, hoppers, and jumpers: indoors and outdoors. 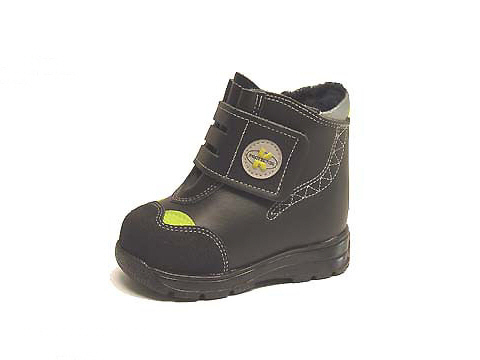 The shoes are great for school and the boots are just right for the park or countryside. They pull on easily, are made from tough but flexible leather, are re-inforced internally for strength and support, and have durable rubber edges and soles for water resistance. The wool-lined winter boots have removable soft inner soles. 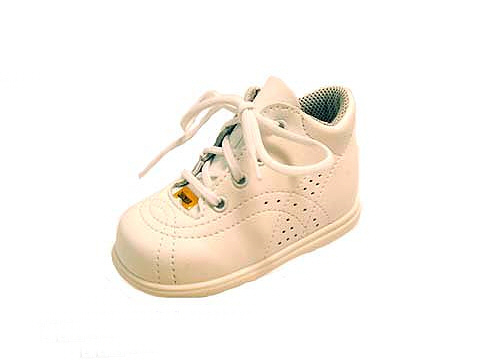 Kavat Kids' Shoes is the only shoe factory left in Sweden. However, the distinctive style and manufacturing quality have led to the shoes often being handed down to brothers and sisters several times before eventually wearing out. 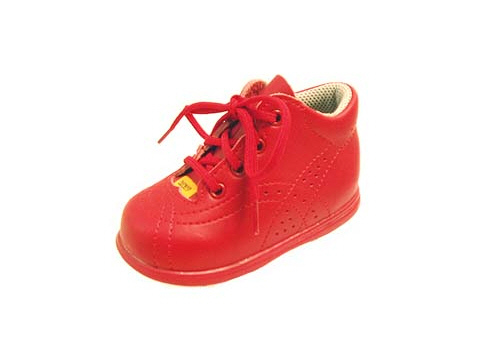 Kavat Kids' Shoes is committed to using high-quality environmentally-friendly materials and processes. 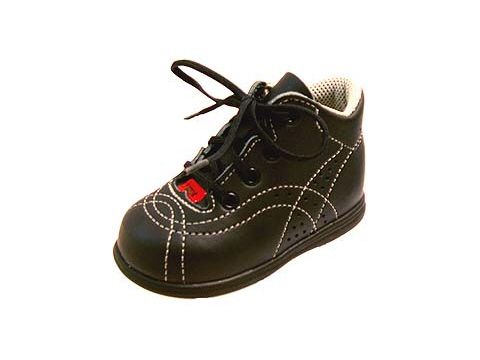 Kavat Kids' Shoes And Boots: International Sizes. 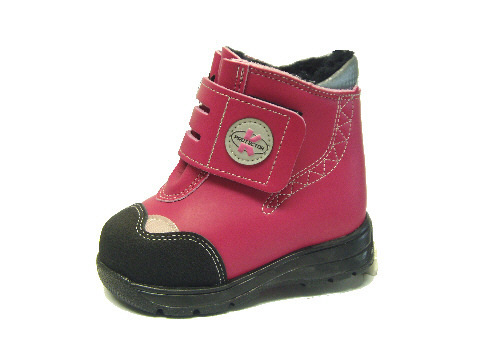 Cherry Heaven has chosen two styles for girls and boys around two to three years. 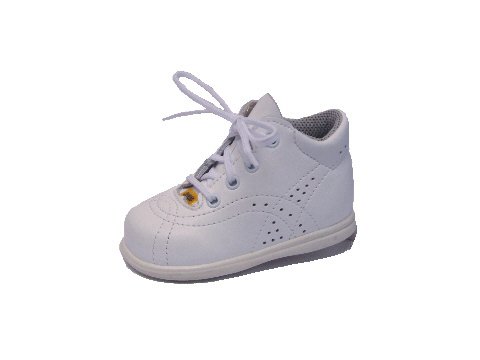 Equivalent sizes are approximate, so it's better to buy shoes to grow into rather than shoes exactly the right size, especially as, between the ages of one and three, children's feet can grown up to 1.5mm a month. Although many modern shoes are machine washable at a low temperature, I suggest that you hand wash them using mild detergent and cold water. Dry them naturally, not in a tumble drier or on a hot radiator. If the soles wear smooth, rub them with sandpaper or a suede brush to regain some texture.